Gue lagi suka banget sama film biopic Bohemian Rhapsody!!! Menurut gue, film itu lebih dari sekadar film soal Queen dan bener-bener memanusiakan manusia. Selain itu, gue suka banget karena ternyata bener-bener berasa nonton konser ya pas nonton itu.. Gue merasa sangat beruntung karena walaupun telat banget, tapi masih sempen nonton filmnya di bioskop! Sebenarnya sejak awal filmnya keluar, gue ragu untuk menonton karena gue pikir, paling gue cuma tau lagunya yang Bohemian Rhapsody dan Somebody to Love. Tapi ternyata suatu hari gue agak gabut dan mulai cari Queen di Spotify dan.. ternyata banyak juga yang gue tau!? Akhirnya begitu ada teman nonton, gue langsung mencari jadwal di bioskop dann sampai hari ini gak bisa berhenti nonton terus yang berhubungan sama Queen di YouTube. Terus gue cukup syok karena.. search result keduanya gue cukup familiar! Dan ternyata setelah gue mendengar versi Queen, gue cukup kaget karena gue udah pernah denger lagu ini.. Akhirnya gue nonton search result keduanya (yang merupakan cover orang) dan gue cukup kaget karena ternyata ini emang video yang dulu gue replay berkali-kali, bahkan gue like dan comment, and it was three years ago!!! Super bingung gue bisa tau itu dari mana, tapi ternyata dari comments orang-orang mereka membantu menjelaskan bahwa lagu ini memang dipakai jadi soundtrack di It's Okay, That's Love (YES A KOREAN DRAMA AND IT'S BEEN THREE YEARS). DUhhh gue inget banget gue nonton ini pas lagi nunggu pengumuman SBMPTN HAHAHA dan sekarang udah mau lulus?! Terjawab juga pertanyaan gue karena dulu gue bertanya-tanya, ini drakor anti mainstream amat ngambil lagu yang dari penyanyi gatau siapa, eeeh ternyata penyanyi aslinya Queen ya ok baik. Anyway, gue jadi semakin merasa Queen ini keren abis karena bahkan seorang seperti gue ternyata banyak tau lagunyaa uuuuu~~ dan random lagi tapi gue lagi kzl sama YouTube karena pasti deh auto play-nya HONNE kek.. I know the past few weeks I've been listening to their songs kinda abusively tapi tolong dong ini data analyticsnya tidak memerhatikan tingkat kebosanan apa ya hahaha. Baiklah, saya harus kembali menyusun draft laporan lagi..
For those who read my post from last two years, you would know that I went to Malang. Actually, it was at the event of grand team building for us divisions and bureaus of SPA FEB UI. Yep, I went to Singapore for a team building! 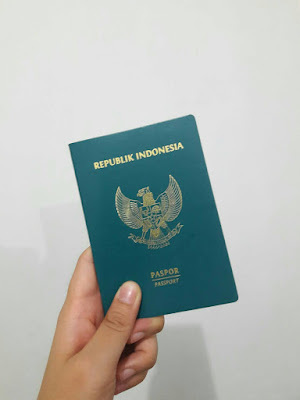 I forgot to write a post about my trip in Malang, it was probably thanks to my superpower in procrastinating things :) However, I will not let this Singapore moment past just like that! So, here I am writing a post about my Singapore trip, hehe. --- below would be my personal experience which may be irrelevant to you, feel free to skip this post! ASEP 2017 is one of the pinnacle of my 2017! Being an Accounting major doesn't make me lose my interest to the environment. I have always had keen interest in that topic, probably thanks to my high school years which made me so involved in Geography. Geography, of course, talks so much about the Earth and its future. I was very excited when the announcement of this program came from my university's International Office. One, is because I feel like I can relate to the topic, and second is because it's! a! fully! funded! trip! to! Japan! 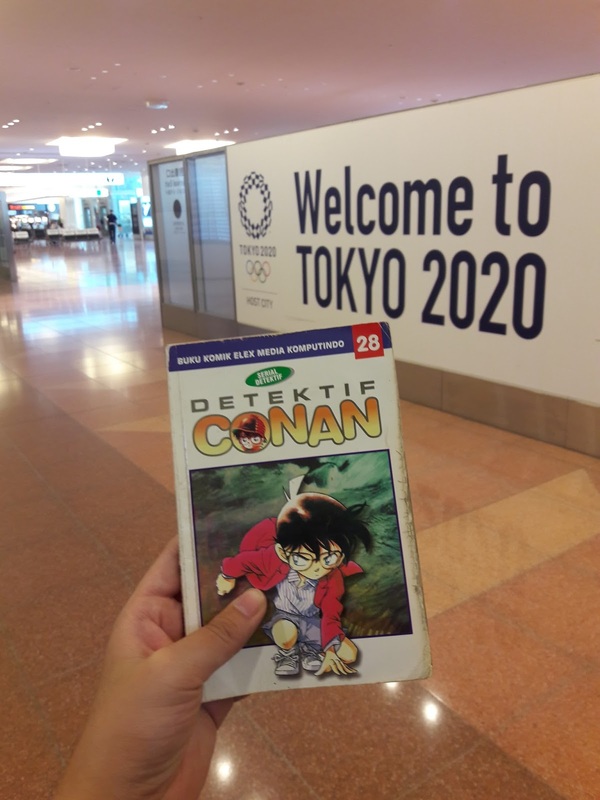 Damn, I always read Japanese manga and watch some of their animes so going to Japan is really one of dreams come true for me. After several selection process, I got the acceptance notification. I was really excited but at the same time concerned.. The program actually took place during my internship program at INKOMPASS. I wasn't sure if I was allowed to take 4 days off work to go to Japan. There were even thoughts of resigning from the program! :( But I was glad that I didn't because the whole program was history. On August 1th 2017, my Indonesian team and I met at the airport. We had a flight on 12.30 a.m. so we were all sleeping during the flight. When we finally landed in Japan, Shioji was ready to welcome us. She was a lovely lady and I'm glad that she was our tour guide for our welcoming tour. She emphasized on 'Japanese time' so many times lol but we managed to get her trust, though. We went to Edo Tokyo Museum and it was very interesting. 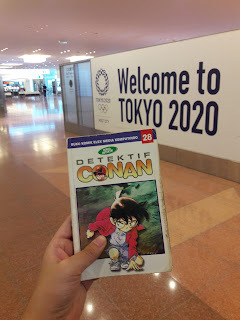 You see, I am an avid reader of Detective Conan and Aoyama Gosho sensei put a lot of Japanese history in his story. It was interesting to hear Shioji talking about Ieyasu Tokugawa, Hideyoshi, and many more. I felt like finally I understand what I always read. The museum was also very interesting with so many detailed displays of Tokyo history. BUT too bad I couldn't really enjoy my trip because... SIAK WAR is coming! 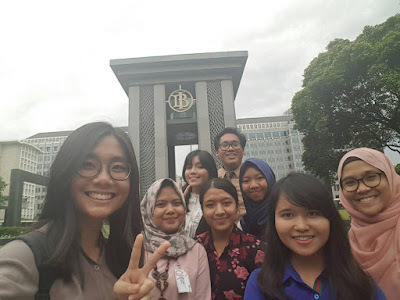 Those from Universitas Indonesia must have understood it very well, it was a crucial moment for us students because we have to register to classes that we are going to take for the following semester. I kept on checking my phone and another friend of mine is busy trying to access the server. 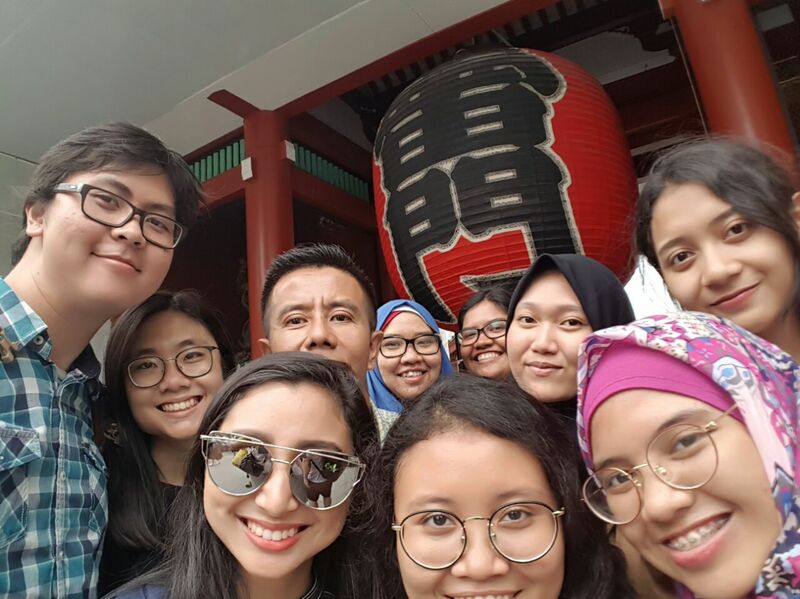 After visiting the Edo Tokyo Museum, we went to Asakusa. I didn't know at first that this place was so iconic in Tokyo. I'm glad we had you, Shioji! The visit in Asakusa was interesting, we got to take picture in the iconic Senso-Ji temple too! Finally we headed to Chiba that afternoon. I slept along the way as I was super tired, and I haven't even taken a bath :( In Chiba, we were welcomed warmly at AEON Mall Makuhari New City. The mall was super big and it would be my forever regret that I wasn't able to explore through the mall. They have different areas for family and even pets. Imagine how big that mall is! We were gathered in this one room. The Korean team was already there and after a while Malaysian team and Chinese team arrived. There was a presentation about AEON mall and its foundation and we were given WAON card. With that WAON card, we can purchase anything that we want in this AEON mall, with JPY 1000 limit, of course! My dinner was great but it wasn't all pleasant. It was 7pm there in Japan but 5pm in Indonesia, which means my SIAK WAR is starting! D: I was locked in front of my laptop screen, refreshing my academic.ui.ac.id non-stop. Lucky or poor me, I could only access academic.ui.ac.id at 8.30pm Japanese time. Lucky because I could access it while being in hotel with stable internet connection, and poor because I wasn't among the first people who can access that portal. I didn't get all classes that I wanted but well, what's done is done. I could finally enjoy my Japan trip without (or so I thought) any burden in mind regarding classes. The next morning we finally met other participants from other country and was placed in group. I was placed in Group F with 7 other people. They are Ingy from Japan (but she is very international! 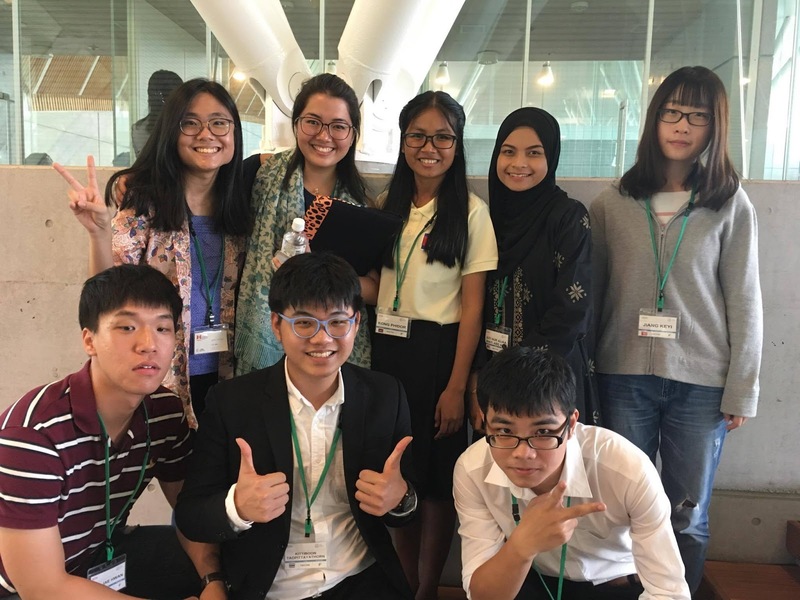 ), Game from Thailand, Ke Yi from China, Phidor from Cambodia, Alia from Malaysia, Minh from Vietnam, and Jae Hwan from South Korea. I would be with them for the following 5 days. 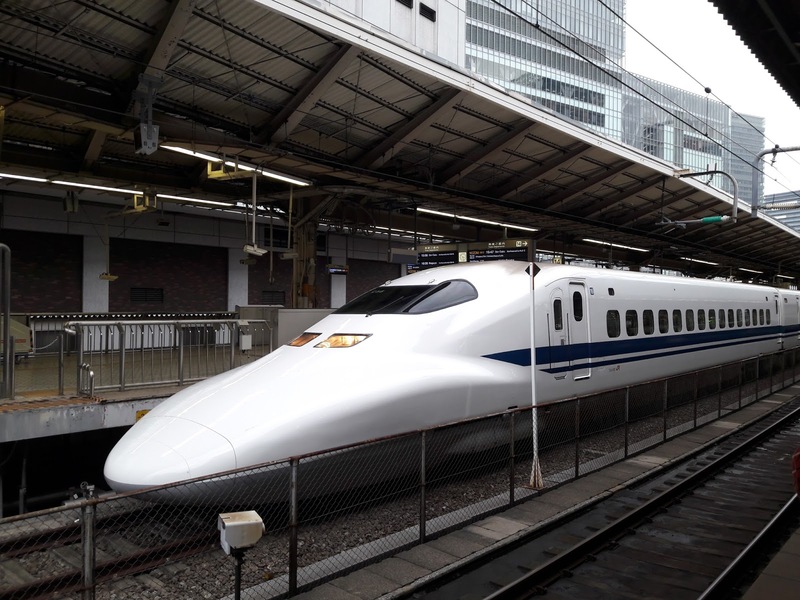 After a grand opening ceremony in Royal Rihga Hotel near Waseda University, we headed to Tokyo Station to take the Shinkansen. I was shocked to find that the Shinkansen ticket costs so much. I took the KTX in South Korea and in my opinion they are equally fast but South Korea only cost me a quarter of the Shinkansen ticket. But I didn't mind at all because the trip cost me no penny lol. I gotta tell you that I was very tired after the flight, tour, SIAK WAR, and everything that happened on the previous day. I kind of missed the Jakarta traffic where I can sleep during the long jam, but the road trip was very smooth in Japan I didn't get enough time to sleep. On the Shinkansen I was seated next to Game and Ke Yi, so sorry Game that I slept for most of the trip! Hahaha. The hotel in Sendai was very good. The name is Hotel New Mitoya and it is a traditional Japanese style hotel. Okay, so to be honest, I enjoyed the first dinner there but it wasn't quite what I would choose if I was to dine on my own. Jae Hwan and Ingy told me that it was a really fancy dinner and there I was thinking, "God I don't deserve to be fancy..." LOL. The beef and sashimi were very good though and I can still imagine the taste on my tongue! Although feeling tired, I tried the yukata and went on some very short trip with Kemara, one of my Indonesian friends. 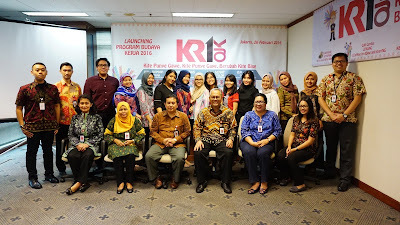 I also get to chat with the Indonesian team and that really helped me cope with my homesickness. On August 3rd, after that much needed sleep in a hard futon (seriously I miss my bed..), we woke up early to go to an oyster farm, Miyanomori School of Wood, and Matsushima Bay. It was a record that I was able to wake up at 6am although it seemed that Midori (a roommate from Japan) had tried so hard in waking me up. She said she nudged me but I stayed still lol. Probably I wouldn't go into detail about my activities on that day because I got reports to fill. It will be lots of work for me to write about the same things twice! However, some things are notable on that day. I was amazed by how Japanese people were able to renovate not only their environment, but also their own mental state. It don't think I, or Indonesia at its current state, could bear the same damage and yet come back as great as before, if not better. 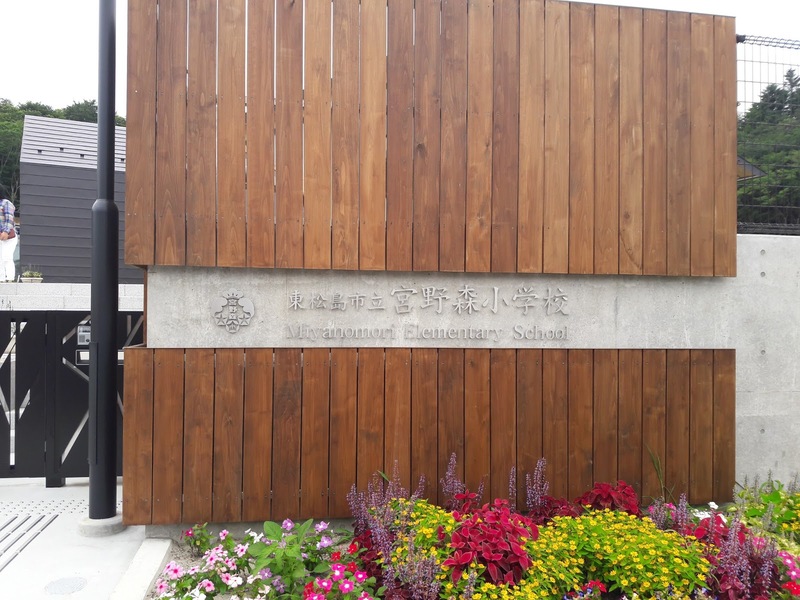 The Miyanomori Elementary School was super soothing to the eye, I would certainly want to have an education there! 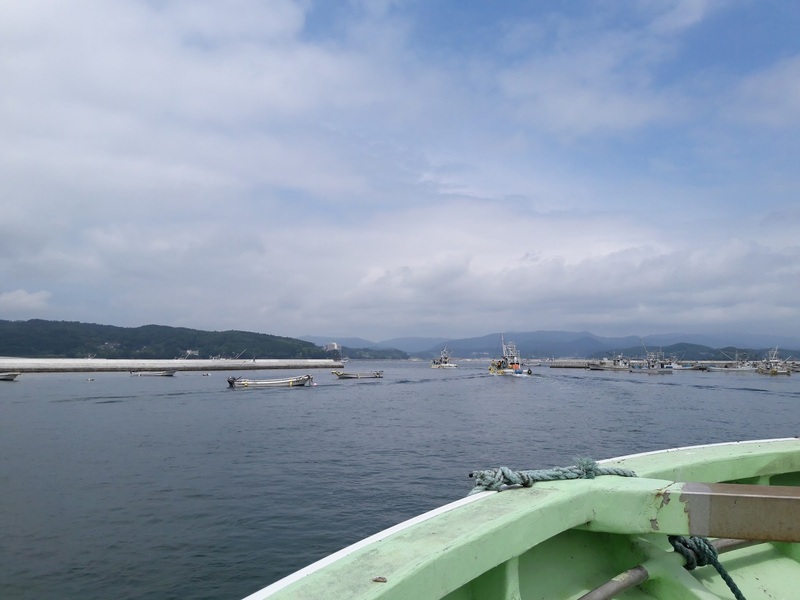 In Matsushima, a lady was telling us her own story as the surviving victim of the 2011 Great East Japan Tsunami. I felt sad after hearing her story, about how she was having a conflict with her parents on that poor day and never managed to say sorry, and some part of me just want to say my apology to my parents lol. I was also introduced to John (Kim Dong Hwan is his real name... I think? I forgot!) from South Korea and Yinbo on that day. That night I was very tired but we had to start our group discussion. Our discussion was to be honest a bit confusing to me. It's hard to gather the so many ideas from so many heads from so many different background! I wasn't great in consolidating all these different thoughts into one idea and I too had my own version on how to answer the question asked. It was an interesting experience though to have that kind of discussion. 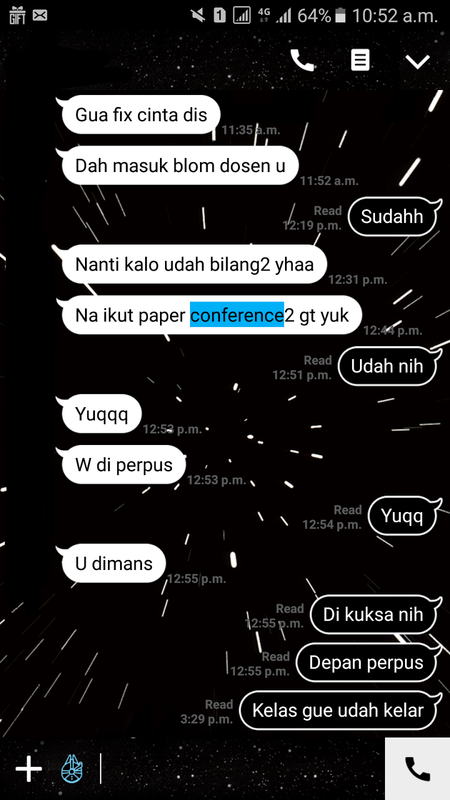 I hope in the future I can have that kind of chance again which talks about the background I'm in, for example in Economics. 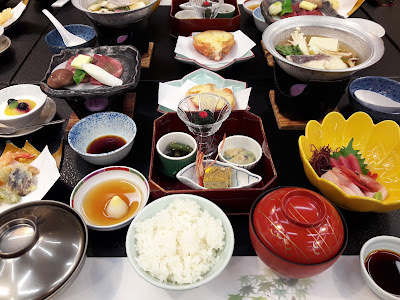 Our third day in Sendai wasn't as busy as the second. We went tree planting on that day! I was very excited because it would be my first tree planting event and I was glad that the tree planting wasn't just ceremonial. We got to plant for real purposes, i.e. 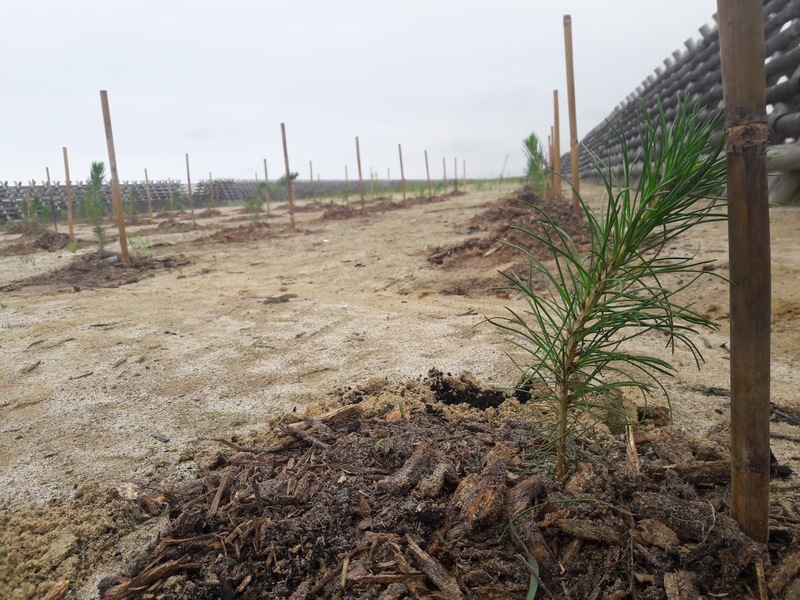 that day we planted 1,500 black pine trees! Planting trees also wasn't as easy as I thought.. The soil was quite frozen and it was hard to dig through the soil. But I surely will be back for the trees one day. See you in several years, Watari-gun! After the tree planting, we went on to watch Japanese drum performance. It was amazing, I'm telling you.. And the main reason is because the drummer were cute kids!!! I was very overwhelmed at how cute the kids were!!!! (being frantic 2.0) Next we went to Tohoku University and was given another lecture. I think the most interesting part of this trip is the disaster mitigation game. I could tell right away that the facilitator was Indonesian, hahaha. The game was also interesting. I loved being in that group since we can really speak what's in our mind almost thoughtlessly, lol. Probably it was because it was just a game that all people were able to relax and just joked around. That day I feel so refreshed unlike the past days and I finally have this idea that.. I wanted to try the onsen! Since the first day, Shioji has been asking us to try the onsen but I just didn't think it was the right idea, yet.. I'm very reserved as a person and I didn't have the energy to interact with other people while breaking my own comfort zone. Thank God that day I felt hmm more connected to my Indonesian friends? That I finally decided I wanted to try the onsen with them. 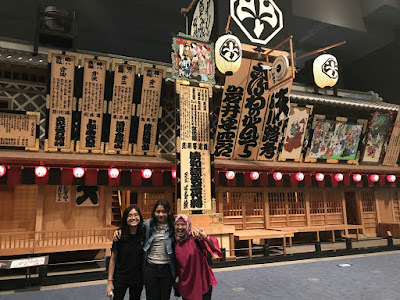 That night we went walking through the serene Sendai street at 11pm (crazy I know) in yukata while wearing bakiak (they underlined this word but I don't know what to call it in English!). That was one of the craziest thing that I did while in Sendai, one of the first crazy things, in fact. I would have another post talking about this! However, finally at 12pm we arrived back to the hotel and.. I tried the damn onsen!!! 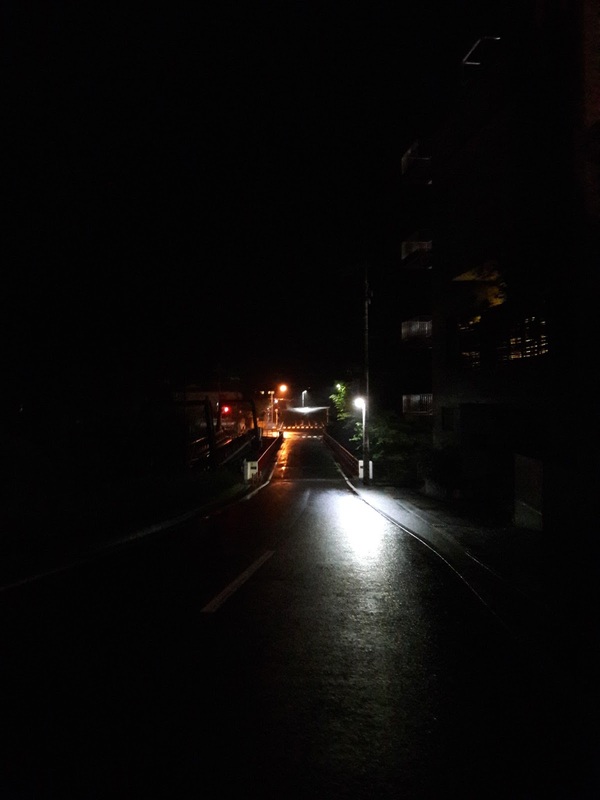 I was glad that I took the decision because I really enjoyed the onsen. Becky, the Chinese girl from my room, actually enjoyed the onsen very much that she took it every other night. She also encouraged me to do so, so did many other people. Thank you guys for pushing me! Because I can't upload a picture of onsen?? The next day, we went back to Tokyo by Shinkansen. We had another group discussion at the Shinkansen but still I didn't think we reached some solid conclusion. We still had some hours left to discuss that night, but I still felt nervous. 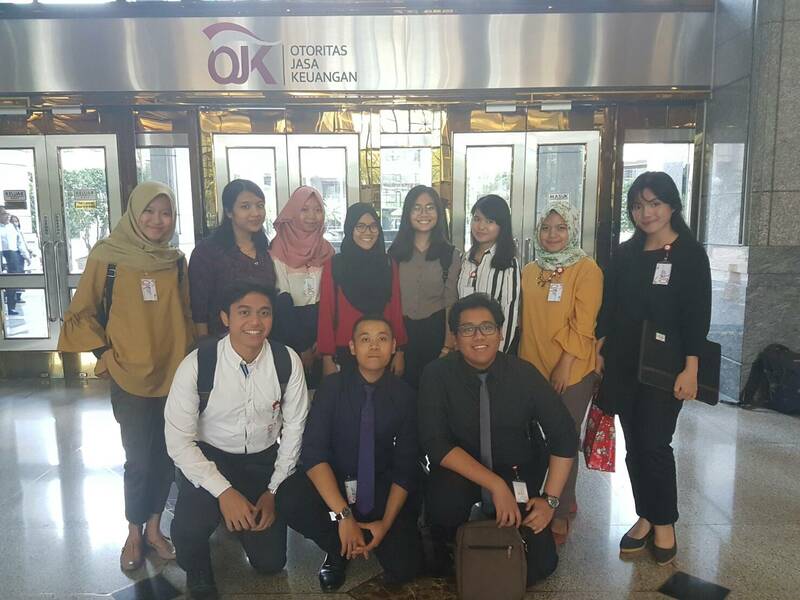 We still had our discussion at AEON Tower and finally we reached on some conclusion. I still felt that our idea is a bit vague; however, this is the part where I should thank Ingy! She's really the driver of our group and I was glad that I had her. That night at the hotel I finally knew what was really going on with our presentation and I decided to play a rather big part of our presentation. Yes, me, this introvert, was going on a role play as a tour guide in the middle of Kalimantan jungle. Unthinkable, I know. That night I also learned that Ingy was going to leave us very soon right after our presentation! 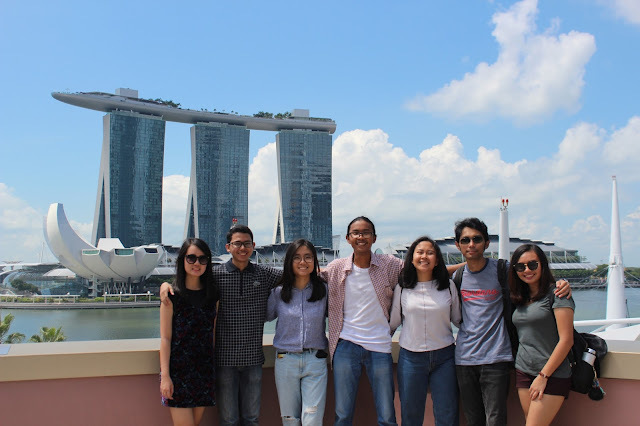 :( It was really sad that we needed to part in such an abrupt way, but she really was pursuing a big thing in Singapore, I wish you success, Ingy! Group F of ASEP 2017! 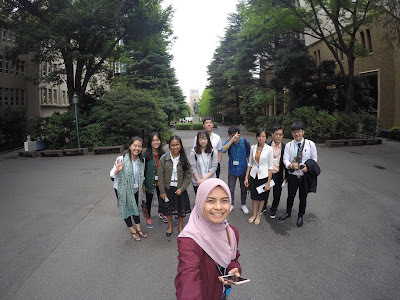 The group presentation in Kanda University went well. All the other groups presented really well and so did our group, I think! Miriam's group was chosen as the winner, but I personally was satisfied with the result. They really deserve it after their long practicing hours. Our presentation in Kanda University is the closing remark of our ASEP 2017 event. We continued on a closing party at a nearby restaurant with performance from each country. It was fun performing and watching other teams. Finally, the farewell happened.. It was sad parting with my team, but I was glad that we live in an era when we can connect with each other! I will surely miss Ingy, Ke Yi, Game, Minh, Alia, Jae Hwan, and Phidor. Thank you for the stories you've shared with me and for the amazing experience discussing and dining together! I'm sad, though, that I can't contact Ke Yi as often as with the others because she lived within the Great Firewall, but I will one day really send you something, thanks for the fan, Ke Yi! 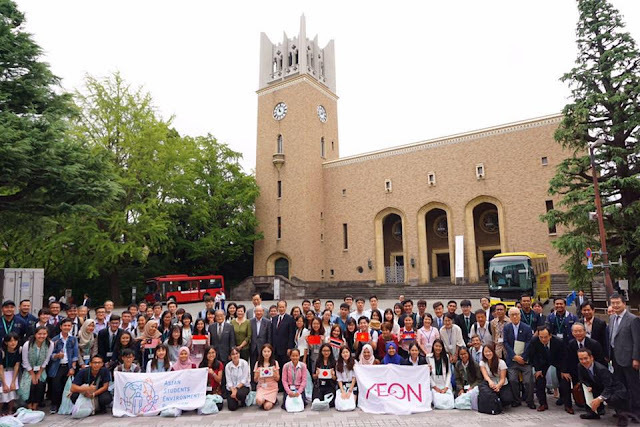 Thank you AEON for making this event possible. I really admire the commitment that AEON team has put into this event. It was such a well organized event. Do I love ASEP? Yes! Do I love AEON? Yes! Do I love Japan? Absolutely! 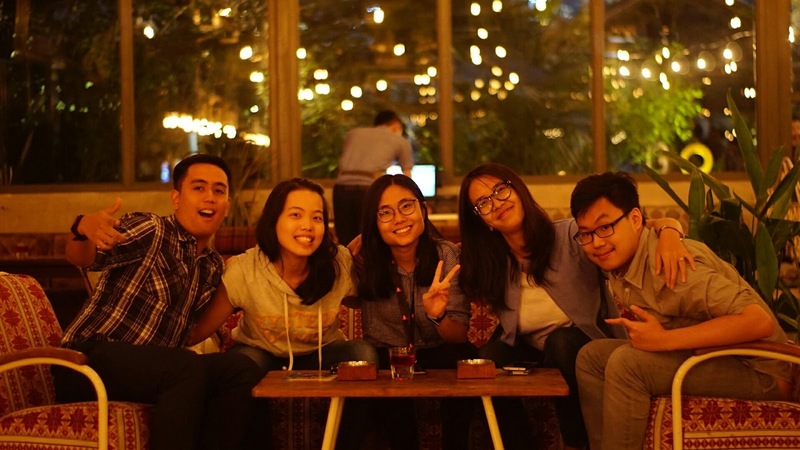 Looking forward for our next rendezvous, ASEP people!